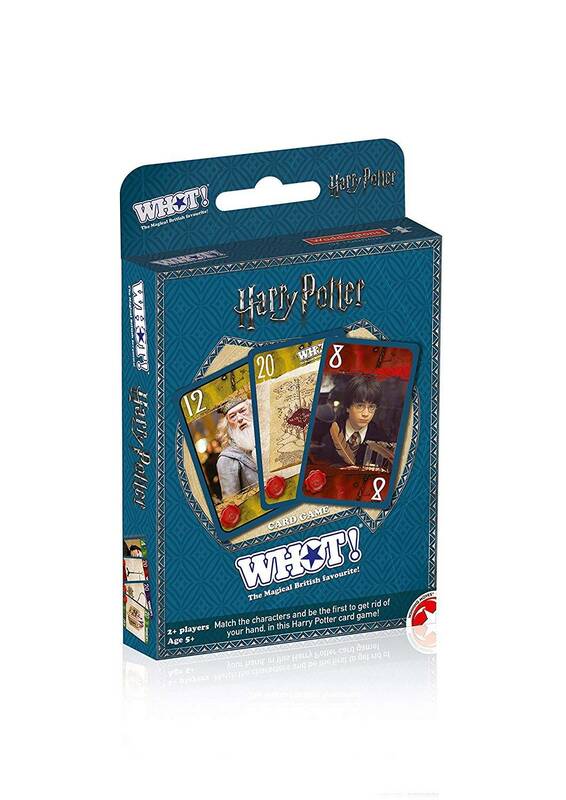 WHOT! 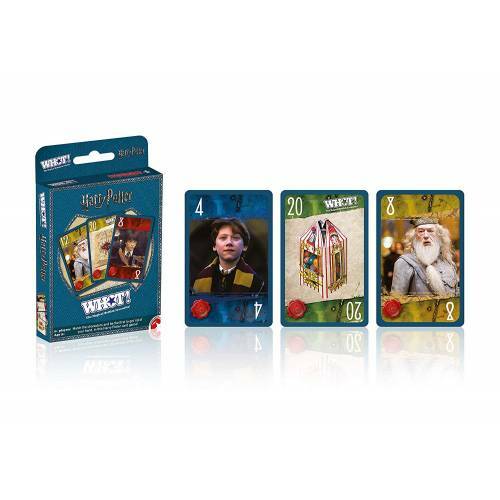 is the fast moving favourite that has kept British audiences spellbound for over 50 years! 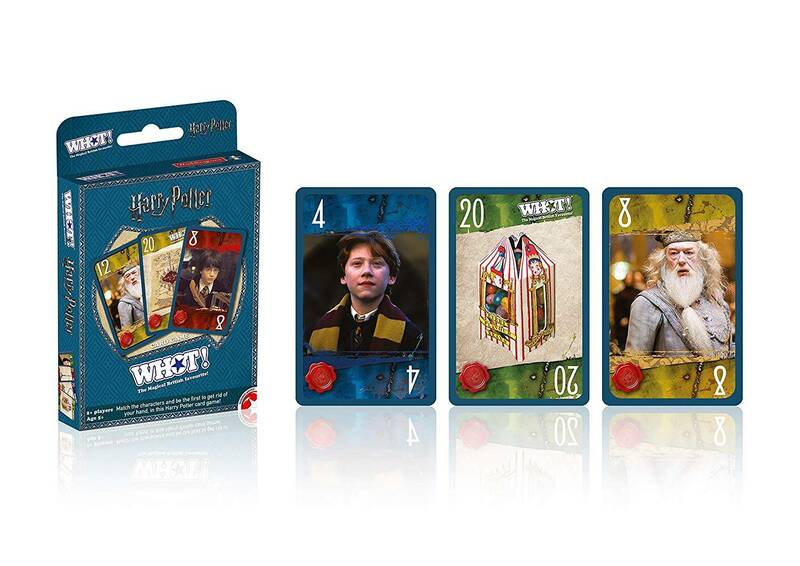 Now, with this Wizarding World edition, you can play with your favourite characters from Harry Potter! 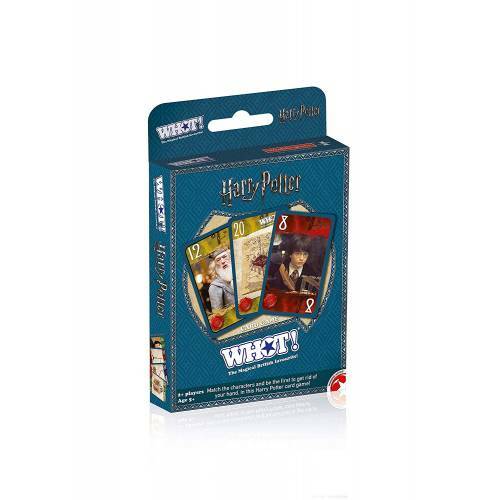 Race to get rid of all your cards by matching numbers or characters from Hogwarts and beyond, use the Marauder's Map to see what your opponents are up to, or use the Time-Turner to change the rules, but watch out for Bertie Bott's Every Flavour Beans.